As at most gatherings of tekkie people there was much talk of disruptive technology, of daring to be different and innovative. It comes with the territory. And it’s infectious. Alexander Holt was wearing a broad smile as he stepped up to open the CivTech Demo Day 2.0, its IT nomenclature stressing that this was no ordinary second event but one entrenched in the tech family. 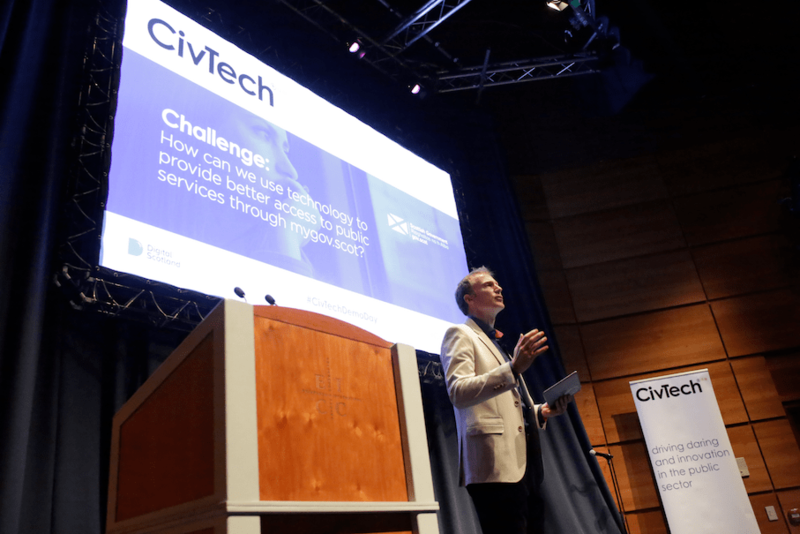 More than 250 delegates crammed in to a lecture theatre at the Edinburgh International Conference Centre to receive an update on the CivTech programme which is bringing together the technology start-up community and the public sector. The idea is simple: to improve the performance of public sector services through better use of technology. Public sector bodies set out a list of problems that need resolving – from better flood warnings to alerting road maintenance teams about potholes – and invite technology companies to apply their solutions. It has had the added benefit of alerting the wider community to previously unknown innovation in the labs, studios and workshops around the country and has given new businesses a ready-made route to market. As one of the nine company presenters told the audience, getting the two sectors to work together has normally been like trying to force the positive ends of two magnets to connect. CivTech appears to have created the necessary bond and after a successful pilot, it is now into its second phase. CivTech is all Holt’s idea, or at least it’s a programme he engineered and developed in association with Colin Cook, director of Digital Directorate for the Scottish Government. 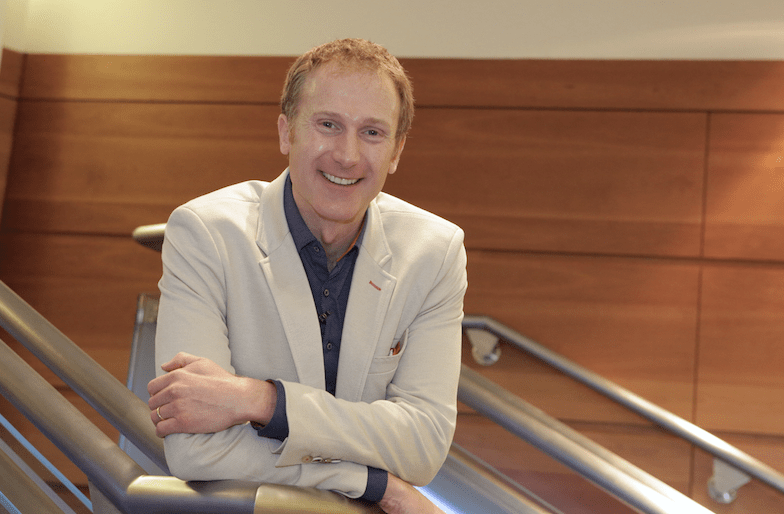 Holt was involved in running procurement programmes and became frustrated with the process. Holt says a big reason why the magnets are now connecting is that the Scottish government reformed the procurement process. It stripped out red tape, speeding up the ability to get things done. “It is about having a very fast process so you can get contracts agreed within weeks,” says Holt. “Admittedly, the initial sums involved are relatively small, but the potential is there for it to increase. He trots out stats to prove how the initial programme has already had a major impact. Government agencies handed out £411,000 to companies that went on to win £1 million of business and create 33 jobs, he said. Scotland is now seen as a CivTech pioneer, even though the constituent parts of the programme are tried and tested. “Setting challenges has been done before,” says Holt. “Going out to tech talent has been done before, and so has running accelerator programmes. I don’t really have a career. I have a portfolio of interesting experiences. You seem like someone in a hurry. What frustrates you (apart from procurement)?